Patch 2.4.1 is live on the PTR for testing and headed soon to live realms. For our Seasonal heroes out there, we’ve prepared a two-part guide to Season 6 so you can roll right into a fresh start on day one. Season 6 will begin with the usual updates to Season Journey objectives, Conquest rotations, and rewards. We’ll tackle rewards later, but in the meantime, here are the challenges you can expect to face in Season 6! We’re now settling into a format for Seasons that we’ve grown comfortable with as both players and developers. With each Season going forward, objectives will rotate to create a fresh experience. Similarly, the steps that unlock Haedrig’s Gift, a special bundle of Set items unlocked throughout the Season Journey, will differ slightly with this season. Starting in Chapter 3, three of the objectives in the Season Journey will reward you with one of these bundles, each containing two (or in some cases, three) pieces of one of your class sets. 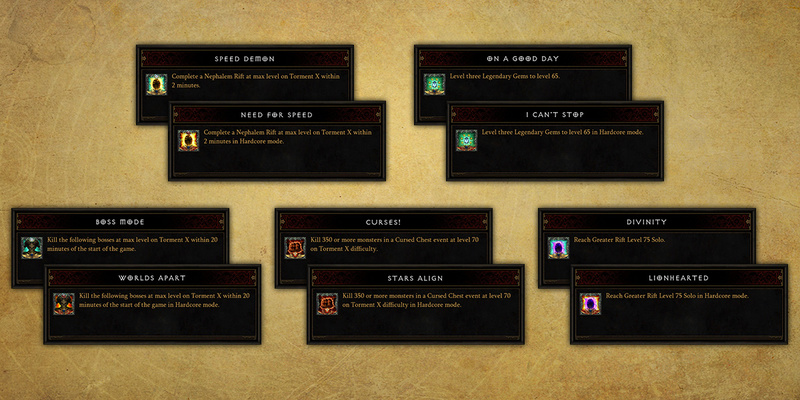 Chapter IV: Complete a Greater Rift Level 20 solo. Is the name of your game speed, speed, speed? Then you might want to focus on Conquests like Speed Demon and Boss Mode, which challenge you to complete tasks under strict time limits. 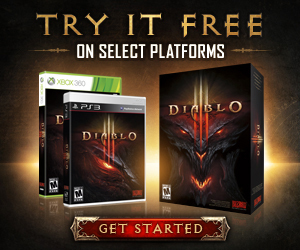 Perhaps you’re more of a lone wolf and can’t wait to push past Greater Rift Level 75 with Divinity or Lionhearted? You may be eager to put your nose to the grinder with leveling three Legendary Gems to 65 with On a Good Day. Or maybe it’s the monsters you wish to put through the grinder by massacring 350 of them in a Cursed Chest event with Curses! There’s plenty to do, and no matter your flavor for firepower, glory awaits. Q: When does Season 6 start? A: Season 6 will begin Friday, April 29 at 5:00 p.m. PDT in North America, 5:00 p.m. CEST in Europe, and 5:00 p.m. KST in Asia. For assistance with time zones, click here. Q: How long will Season 6 last? A: Non-Seasonal Leaderboards are tied to what we call “Eras.” The next Era is planned to end on Thursday, April 28 at 5 p.m. PDT. For more information, check our forum post here. A: As we continue on into additional Seasons, we will no longer be able to store some personal Seasonal records. While Season 6 will store your personal bests for all Seasons to date, at some point in a future Season, we will begin removing old personal bests, beginning with Season 1. This will be true regardless of your personal participation in previous Seasons. We will have more information on this change at a later date. Season 6 is raring to go, and we can’t wait to get rolling on it right alongside you on day one! 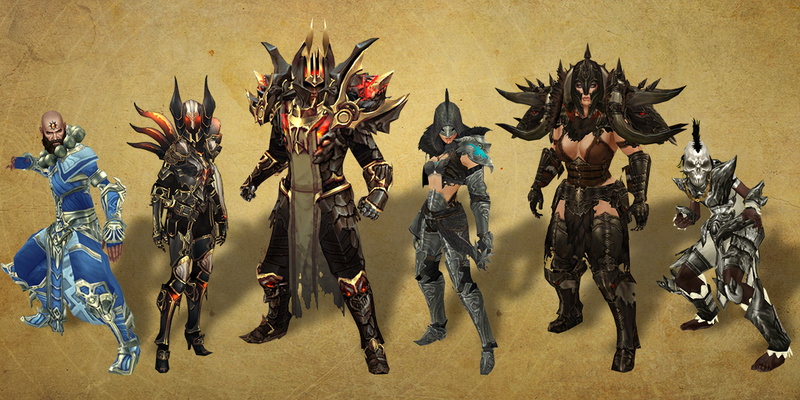 What class are you planning to roll in Season 6? Do you have your eyes set on tackling a specific Conquest this Season? What’s your strategy for hitting 70? Let us know below—and stay tuned for our Seasonal Reward preview!